Greetings! And welcome to my blog! My name is Naika Apeakorang and I am a licensed Naturopathic Doctor, Acupuncturist, & Herbalist based in Brooklyn, New York. I am a native New Yorker, with cultural roots in Haiti and Ghana. In 2011, I received my B.A in Anthropology from Brown University. I graduated from Bastyr University, the world’s leading academic institution in the natural healing arts, in June 2017. My five years of training was a delicate balance of clinical sciences (Anatomy, Physiology, Pathology, Biochemistry, etc.) and the holistic healing arts (Botanical medicine, Nutrition, Acupuncture, etc.). It is with this delicate balance that I address a variety of health concerns, aiming to heal the root cause of diseases while helping my clients feel better. I started my blog, "Naika in Balance" in 2012 with the intention of exploring holistic health, in all its various forms, and sharing that information with you all. 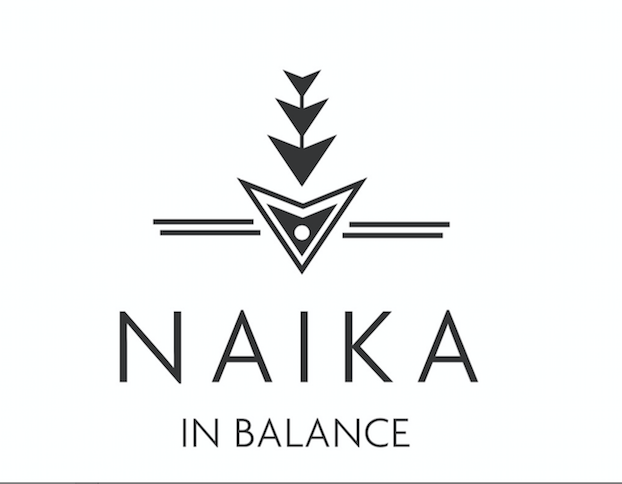 Since launching my blog, I have transformed "Naika in Balance" into my brand and the blog of my professional site, drnaika.com. Now that I am Naturopathic doctor and Acupuncturist, my aim is to help you find balance too! Thanks for visiting my blog! Please don't hesitate to contact me!